Owen Winkelmolen wants you to talk to someone...anyone...before you make any investment decisions. Ideally it would be someone in the personal finance realm. A coach like me, or a financial planner or advisor. But please just talk to someone, because if you do, you might save yourself from making the huge financial mistake Owen made in his late twenties. 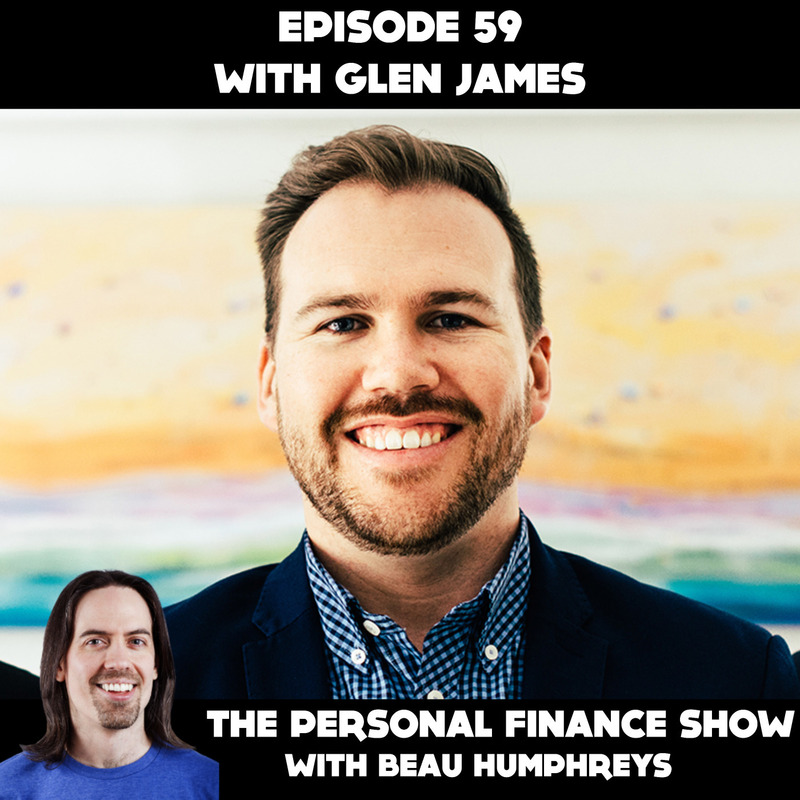 You’ll have to listen to the episode to find out exactly what happened, but let’s just say it was a bad enough experience that Owen decided to start learning as much as he could about personal finance which ultimately led to the creation of his company PlanEasy.ca. 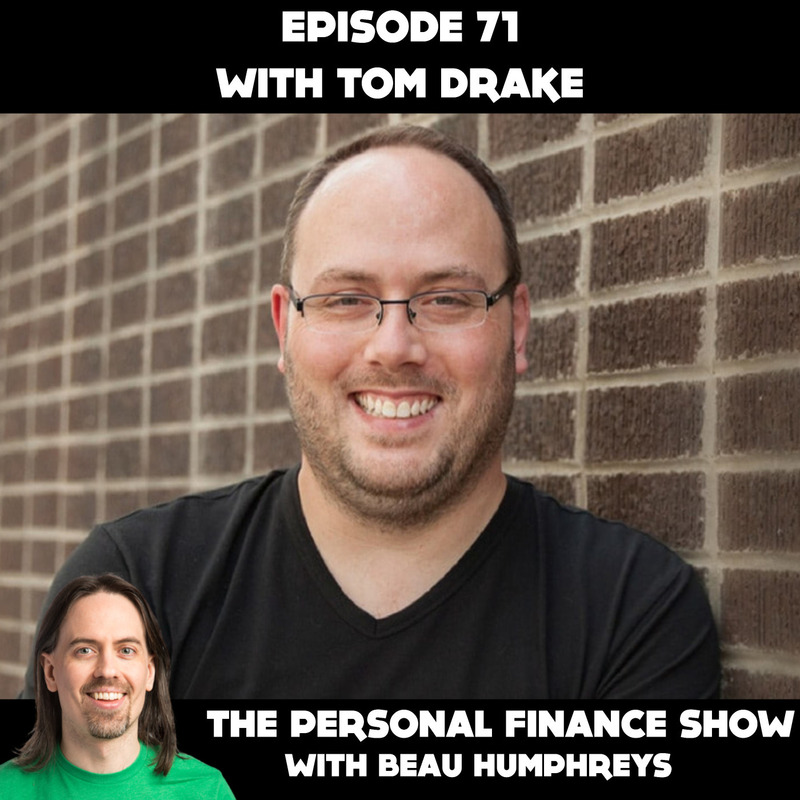 Owen joined me in the studio in Hamilton to tell his personal finance story. 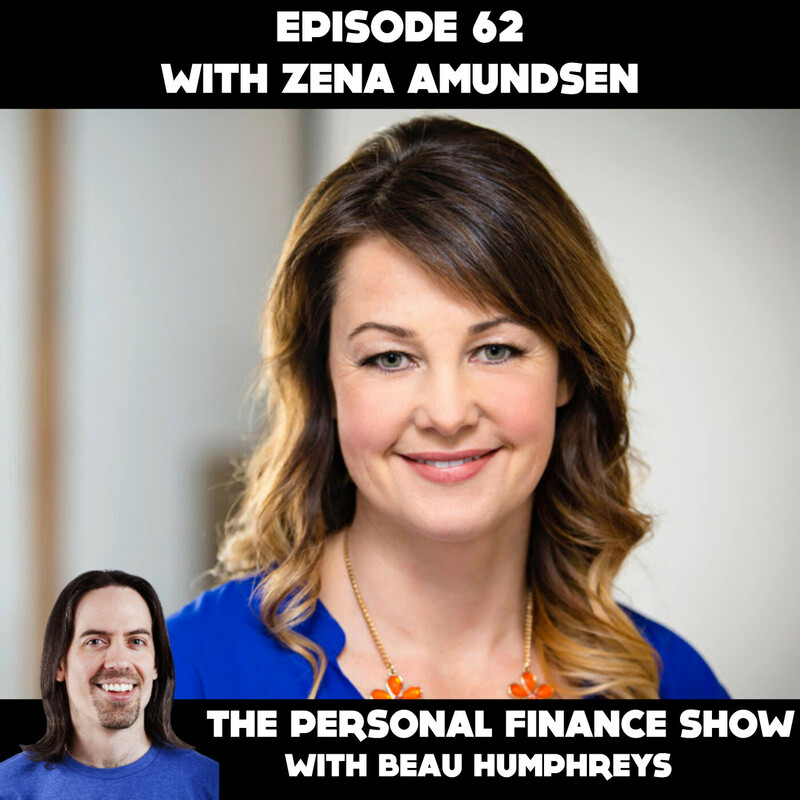 For this episode, the host becomes the guest and my wife becomes the host! 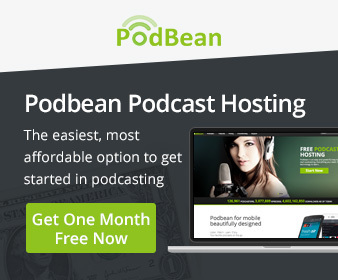 I decided that after 75 episodes it was time to become the guest and tell my story. I’ve talked a lot on the show about my history with addiction but just bits and pieces here and there. I asked my wife, Kaila, if she would take over as the host for an episode and she agreed! 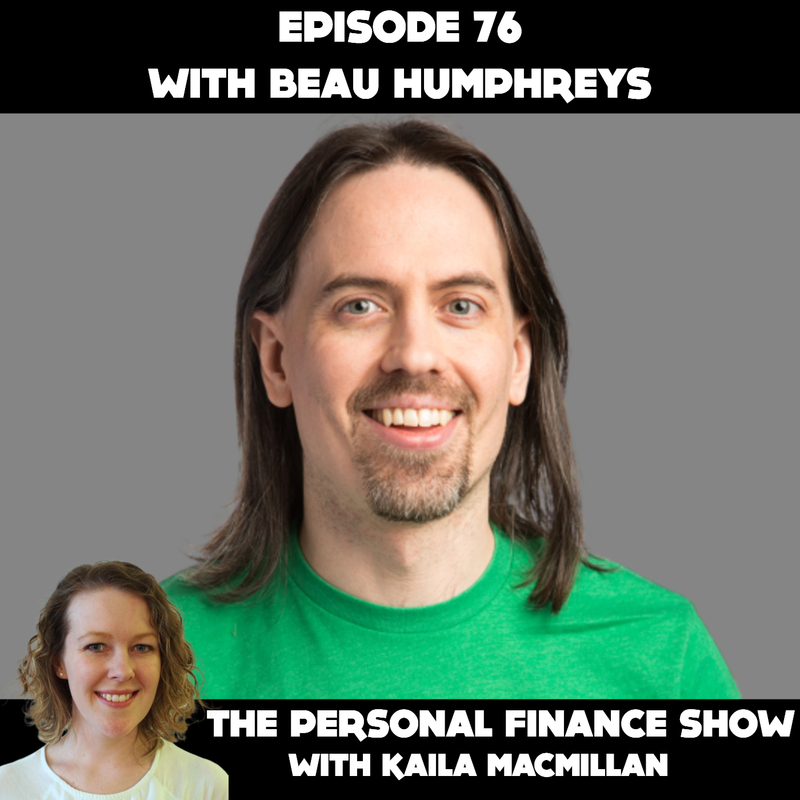 We talked about how I got into my gambling addiction, how I got out of it, and what I learned about personal finance, and life in general, along the way. 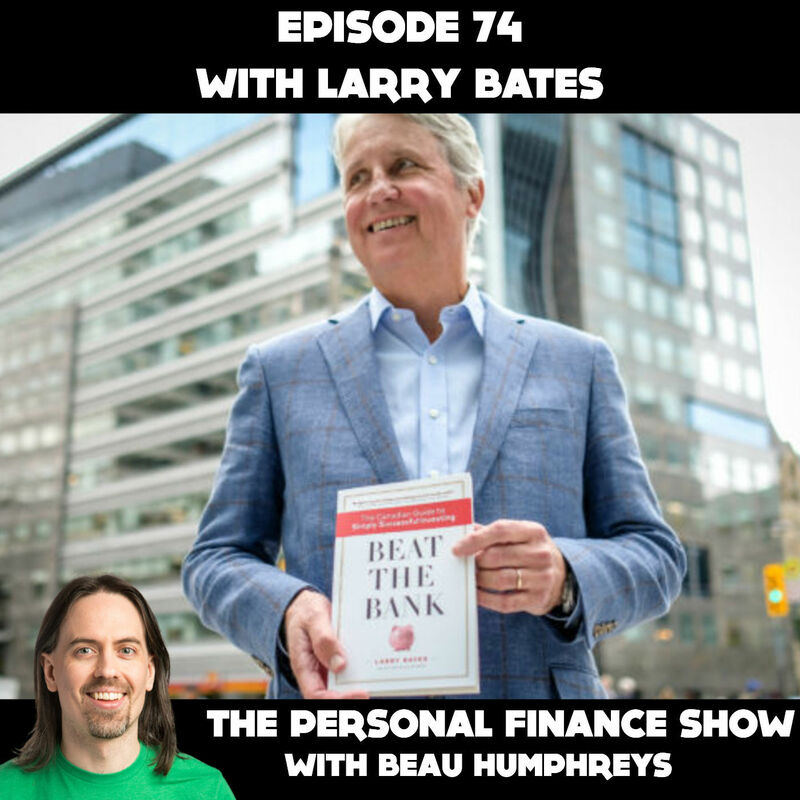 Larry Bates want you to Beat The Bank. That’s the title of his new book and it’s all about challenging the status quo of Canadians paying the highest investment fees in the world and believing that the financial industry has their best interests at heart. You see Larry spent his whole career on the business side of the banking and investment worlds. One day he was sitting up in his ivory tower and a phone call from his sister changed everything. That’s when he decided to use his knowledge about the financial industry to become an advocate for Canadian investors.  Larry is all about transparency and making sure you don’t pay high investment fees and he proves in his book that you don’t need to be an expert to be an investor. You just need to know the basics. 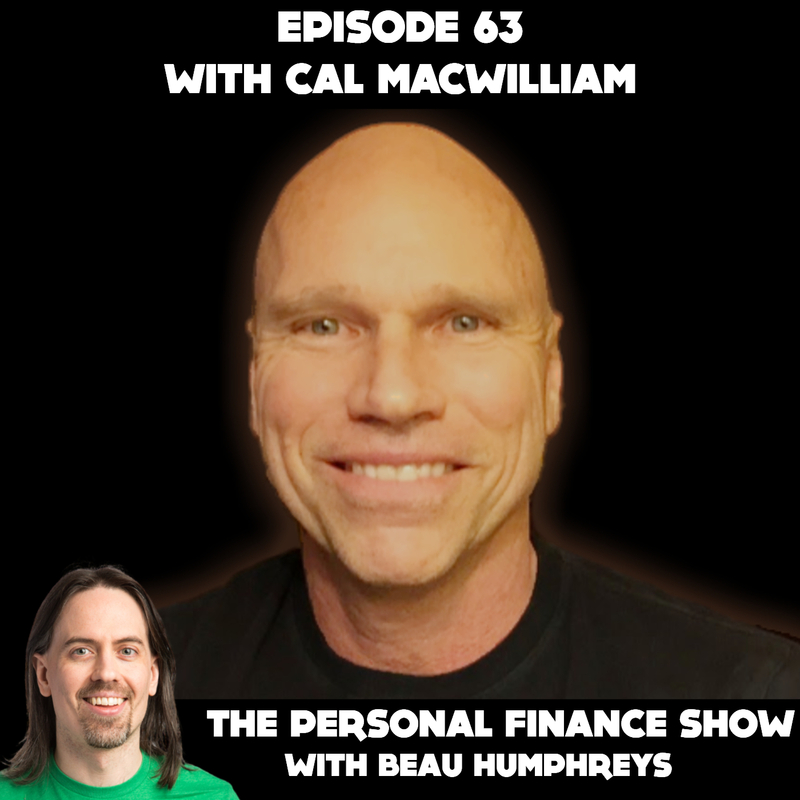 Larry joined me in the studio in Hamilton, to share his personal finance story. John Lanza wants to help families raise money-smart, money-empowered kids so that they can live happier, more fulfilled lives. 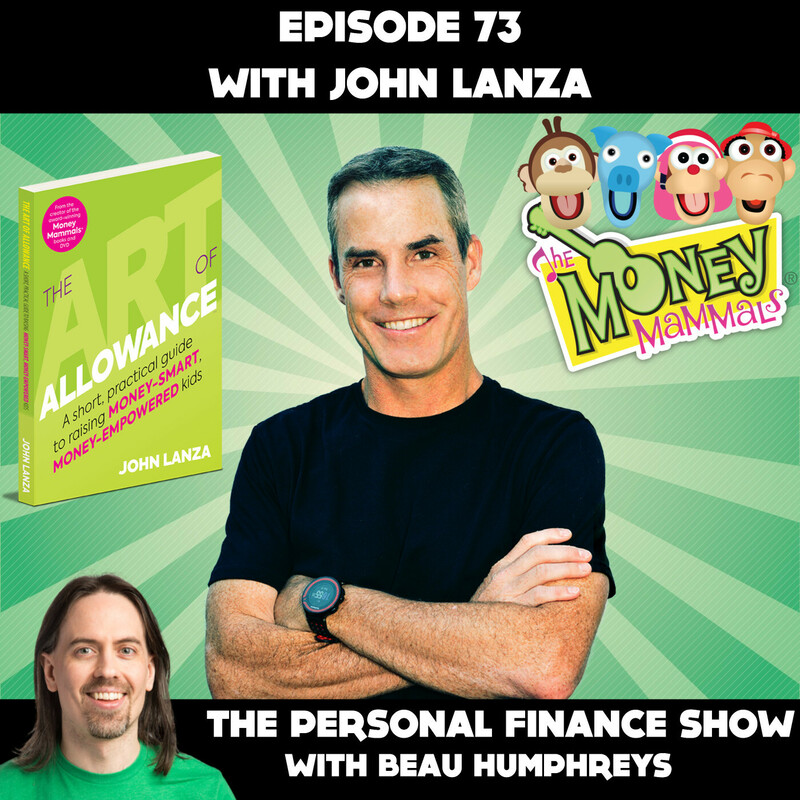 John is the creator of the Money Mammals and the author of The Art of Allowance. I want to tell you everything about the Money Mammals because I like them so much, but it’s probably best that you listen to the interview and then go to Youtube and search for the Money Mammals. Describing them as puppets who are in a band and sing and play songs about money, just doesn’t feel like I’m doing them justice. There is a Money Mammals DVD, 3 books for kids and now for parents the new book The Art of Allowance, which provides an allowance framework to find the right way for you to set up an allowance system for your kids. There is also a companion Art of Allowance podcast where John interviews parents about their allowance systems and what’s working, or not working, for them. The thing I noticed most about all of John’s money resources for kids is how well designed and produced everything is. From the websites to the videos,songs, interactive games, and books, it’s just an amazing collection. 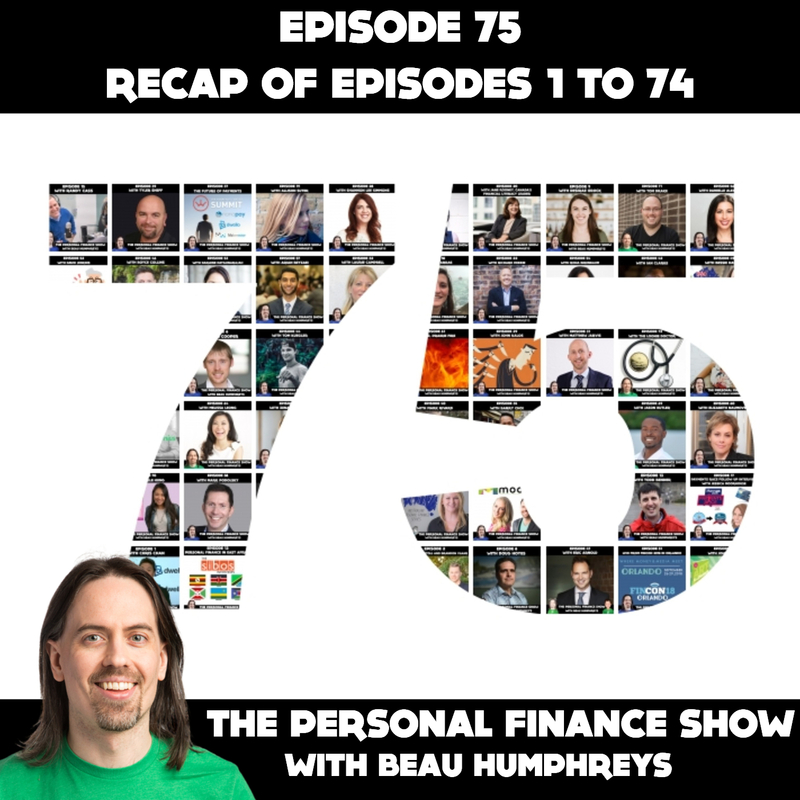 John joined me from Los Angeles to tell his personal finance story. 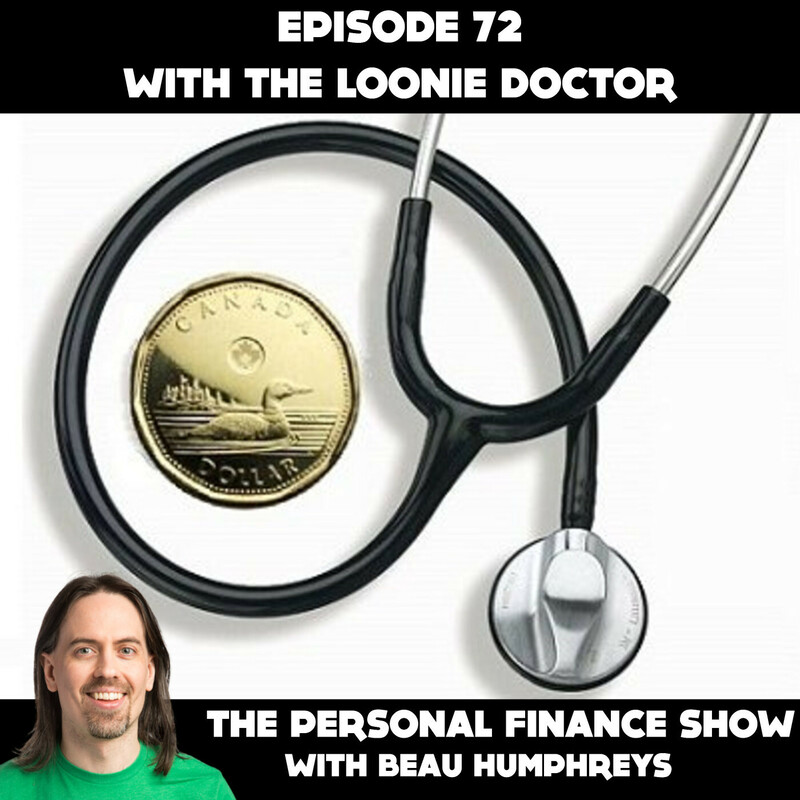 The Loonie Doctor wants to keep new doctors from falling into the lifestyle inflation trap. The Loonie Doctor prefers to remain anonymous so all I can tell you is that he is a doctor and he lives somewhere in Southern Ontario. As you may have heard, doctors are always the best at managing their own personal finances and it’s not surprising. I want my doctor to be really good at being a doctor. They have tons of information in their brains and for many, there is no more room for finances. And it may seem like doctors don’t need help because they make so much money, but the sad truth is that the more money you make, the more debt and subsequent trouble you can get into. The path to getting your medical licence is often very long. You get your undergrad, then 3 to 4 years of medical school, and then 3 or more years of residency, before you start making what you and I would consider to be real doctor money. So the shift from the student/resident lifestyle to the doctor lifestyle can be shocking for some and can lead them on a path of spending money they think they have, but really don’t, not tackling their debts right away and not thinking about saving money at all. Often they end up working longer than they need to, and burning out as a result.  The Loonie Doctor decided to start a blog to try to help new doctors get a handle on things as early as possible in their careers. 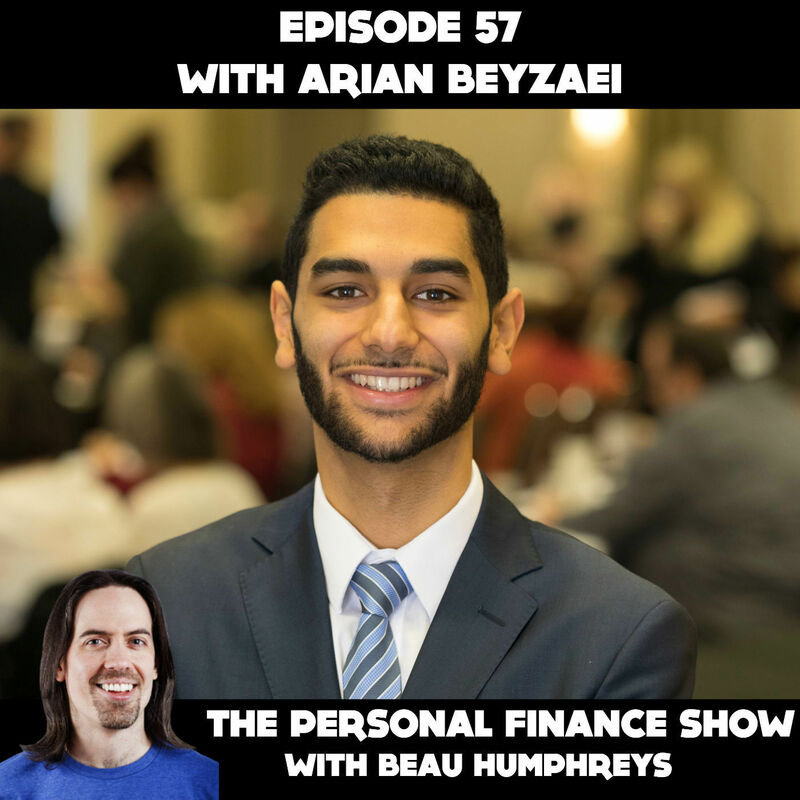 He joined me in the studio to tell his personal finance story. 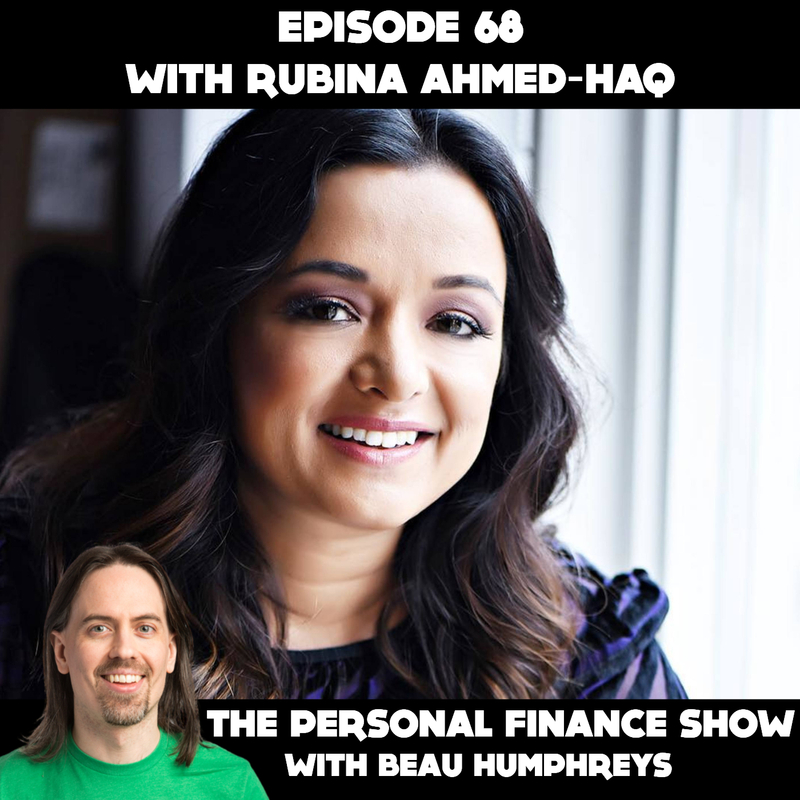 Nico Barawid wants you to know that personal finance is very different for immigrants. And it’s even harder if you’re an immigrant who is also a woman or person of colour, like Nico’s Mom. Nico came to the US from the Philippines with his parents when he was very young. Despite the fact that they were both medical residents and eventually doctors in the US, Nico’s parents faced a lot of financial discrimination because of their lack of credit history. And the worst part about this is that it isn’t that they lack credit history entirely, it’s that they didn’t have credit history in the US. They had student loans and credit cards in the Philippines before they left. So why wouldn’t that credit history count in the US? Good question. It’s because the credit evaluation process is broken. For as long as financial institutions have been around, no one has ever thought to connect the global credit reporting systems in a meaningful way. And all of the local systems are different so good credit in the Philippines means nothing to US banks. So when the 3 founders of a new company called Nova Credit were looking for their first employee, Nico jumped at the opportunity to help fix this broken system. Nico is now working with banks and credit bureaus around the world, connecting them one at a time so that one day, immigrants with good credit will be able to bring that credit to the US and Canada, and not have to go through what Nico’s parents went through. 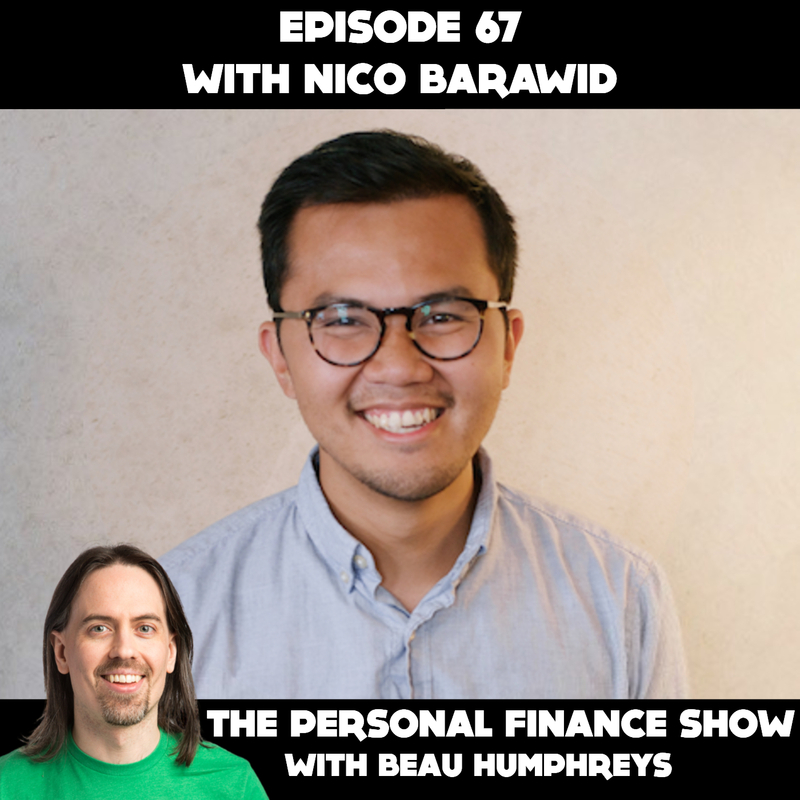 I’m very happy that Nico is doing this and that he joined me from the San Francisco Bay Area to tell his family’s personal finance story. Jackie Lam wants you to be proud of being frugal. There was a time when Jackie needed to be frugal because she had no choice. But today, for her and many others, being frugal is really about making sure that her spending behaviour aligns with her values. It’s about making money decisions that help you live your best life. But for many years, Jackie was shamed for her frugality. Whether it is actually a symptom of living in poverty or a value choice, many people still judge frugality and praise free spending. So imagine the validation when Jackie gets to college and meets other frugal minded individuals like her. 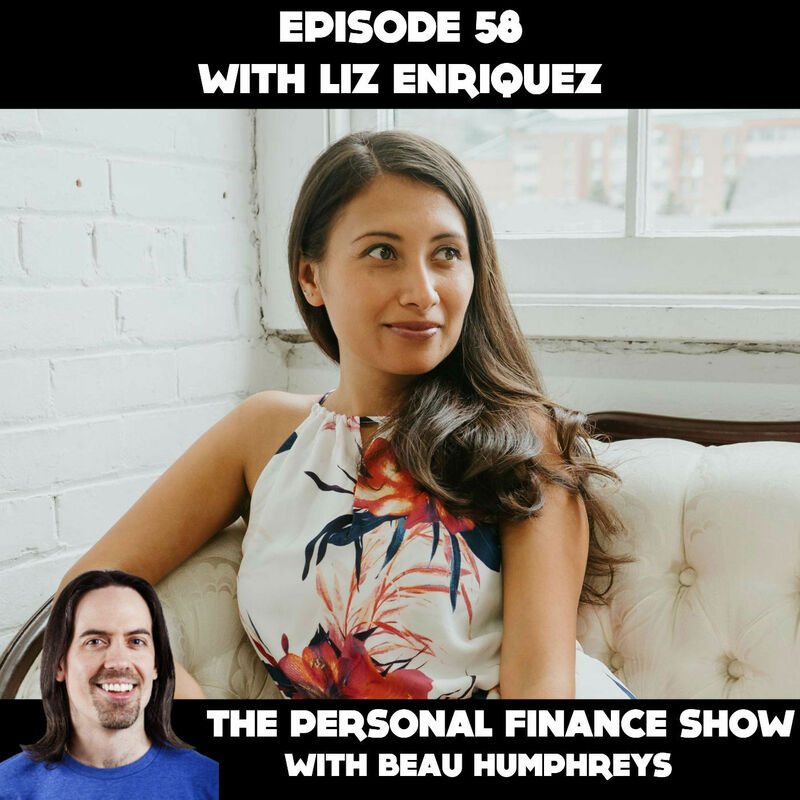 Finding frugal friends that celebrated their frugality inspired Jackie to create a blog in 2009 called Cheapsters, which morphed into HeyFreelancer.com, her site about keeping your money in check so you can do what you love. 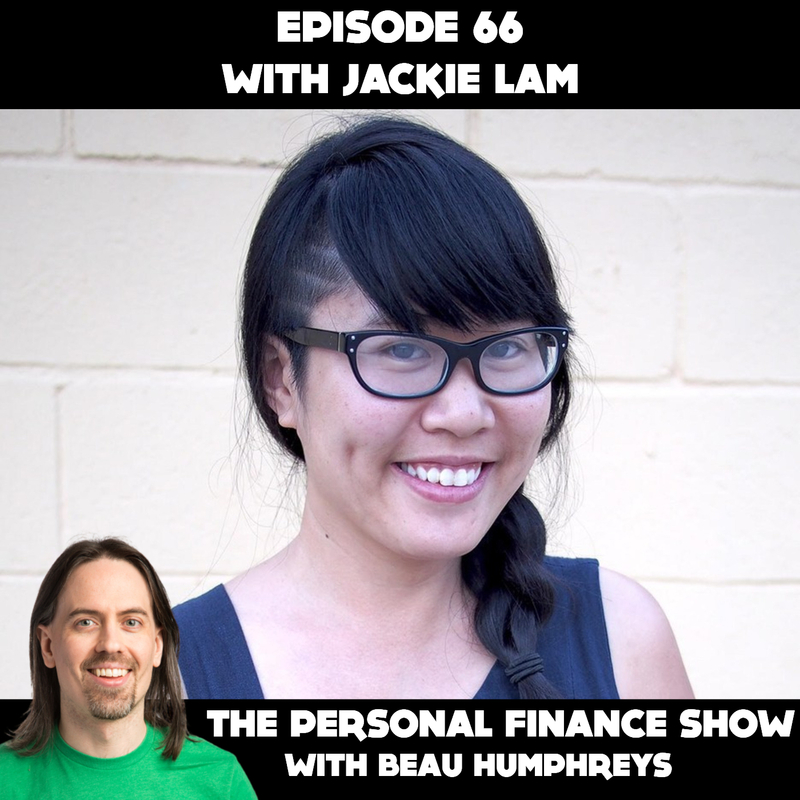 Jackie joined me from Los Angeles to share her personal finance story. Damion Lupo wants you to ask yourself: How can I serve and contribute to others in a deep and meaningful way? If you’re just chasing dollars without meaning, you could end up rich if you’re lucky, but even if you are one of the lucky ones who makes millions, there’s a good chance you’re going to be miserable. Damion’s been there. He made millions and then lost it all. And he wasn’t able to get back on track until he found meaning and truth and focused on that instead of just making money. 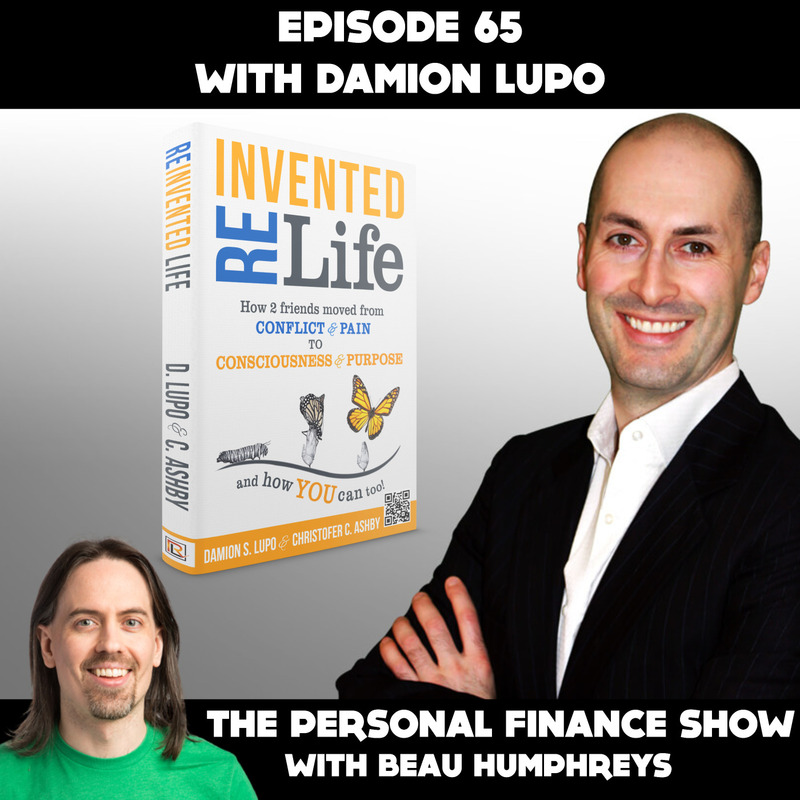 After going through this experience he and a friend wrote a book called Reinvented Life. Reinvented Life is a process and methodology for stepping into the life you are supposed to be living versus the one you are living today. Personally, I think we should make it a habit of stepping back from our lives and asking: is what I’m doing adding value to the world? Is what I’m doing fulfilling? Am I making a difference in any way other than lining my pockets? The most important thing to me is that you’re living the life that you want and that you chose, rather than just following a path or a checklist made up by someone who has no idea what is best for you. Damion shifted from helping himself get richer to helping others have the life they always wanted. 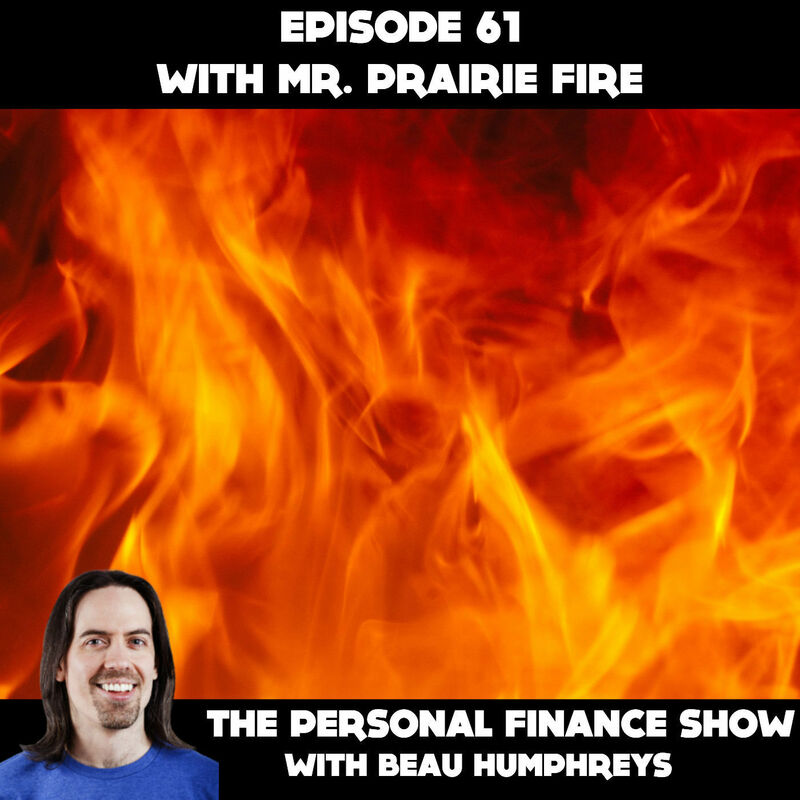 Here is his personal finance story. Melissa Leong wants you to spend smart, save right and enjoy life. Those are the words on the cover of her new book Happy Go Money, which was just released this week! 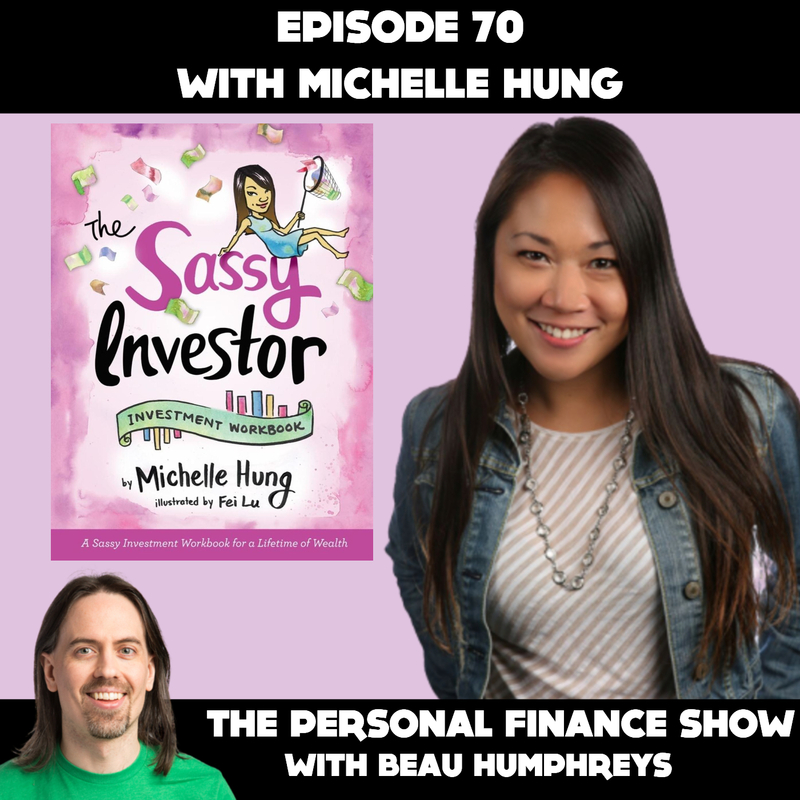 Melissa is a personal finance writer, on-air personality, speaker and bestselling author. You might be thinking, Beau, you can’t say bestselling author if Melissa’s first book just came out. Well we didn’t talk about this in the interview but Melissa is already a bestselling author. Her self-published paranormal adventure novels, What Kills Me and I Am Forever, written under the pen name Wynne Channing, have sold almost 70,000 copies and soared to #1 on a number of bestseller lists on Amazon. 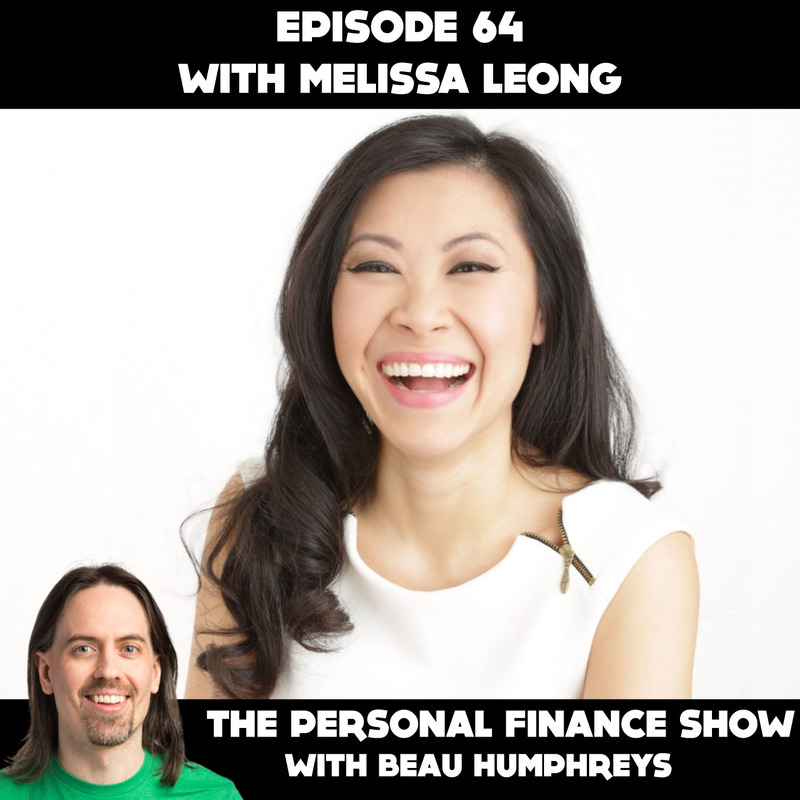 Melissa is funny and mindful and really just wants to help you manage your money while maximizing your happiness. Melissa invited me to her home where I got to meet her family, have some snacks and talk about her personal finance story. Danielle Alexandria wants to help you create true wealth and freedom for the rest of your life. 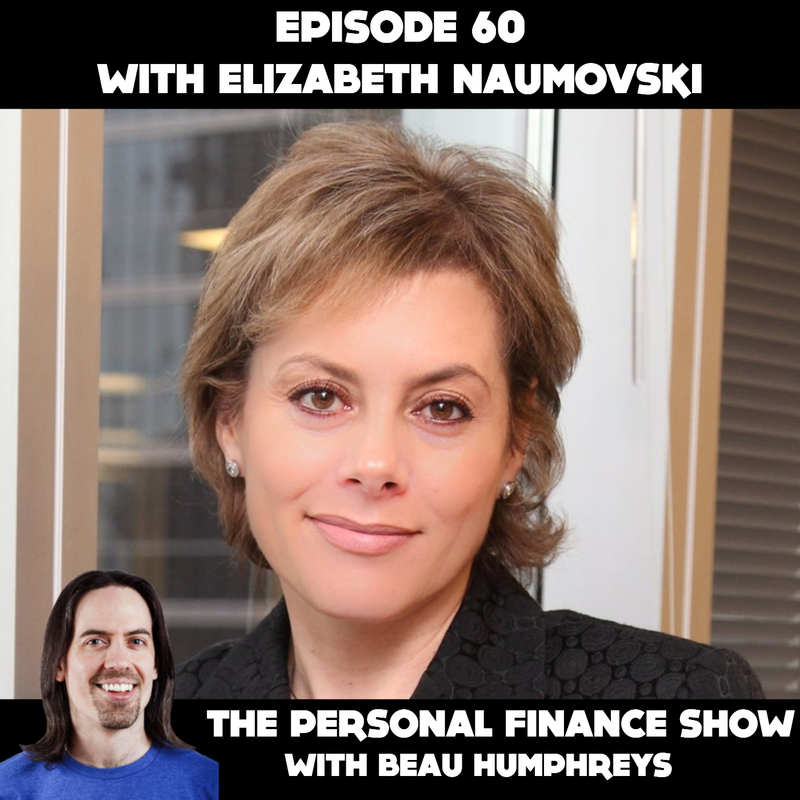 She believes that creating wealth isn’t just about investing in funds and letting them grow for 40 years. A more holistic approach is needed. As a financial empowerment coach Danielle will help you overcome your limiting beliefs about money, heal your emotional wounds and help you develop the mindset of the wealthy. Your thoughts about money might be holding you back. You might think that you can never be wealthy or that attaining financial freedom is not possible. Well, guess what, if you keep thinking these thoughts, there’s a pretty good chance they are going to come true! 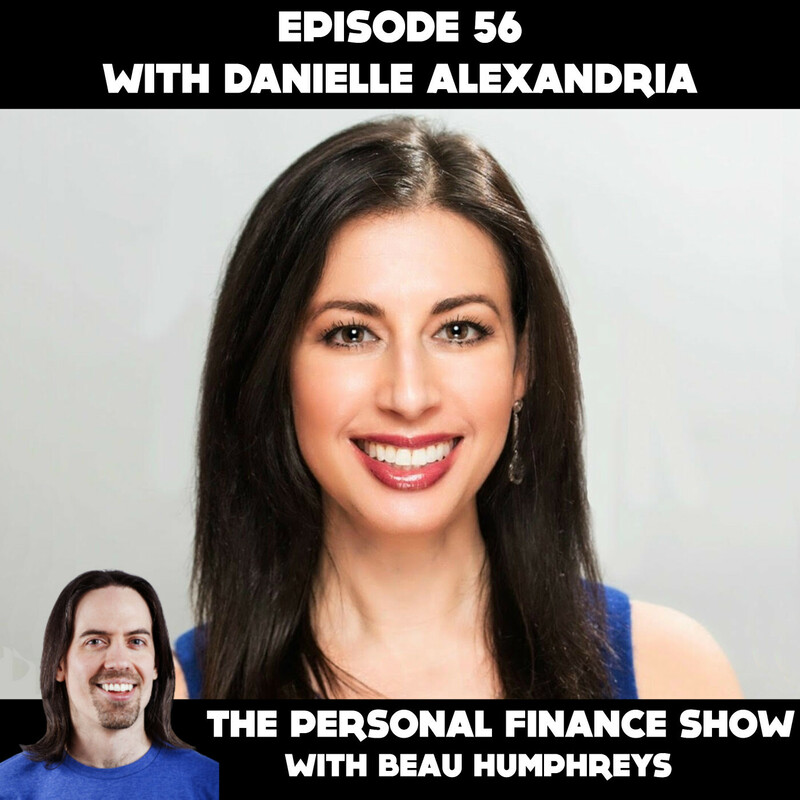 Psychology plays a huge role in finances and Danielle is here to help you break down whatever barriers are between you and financial success. 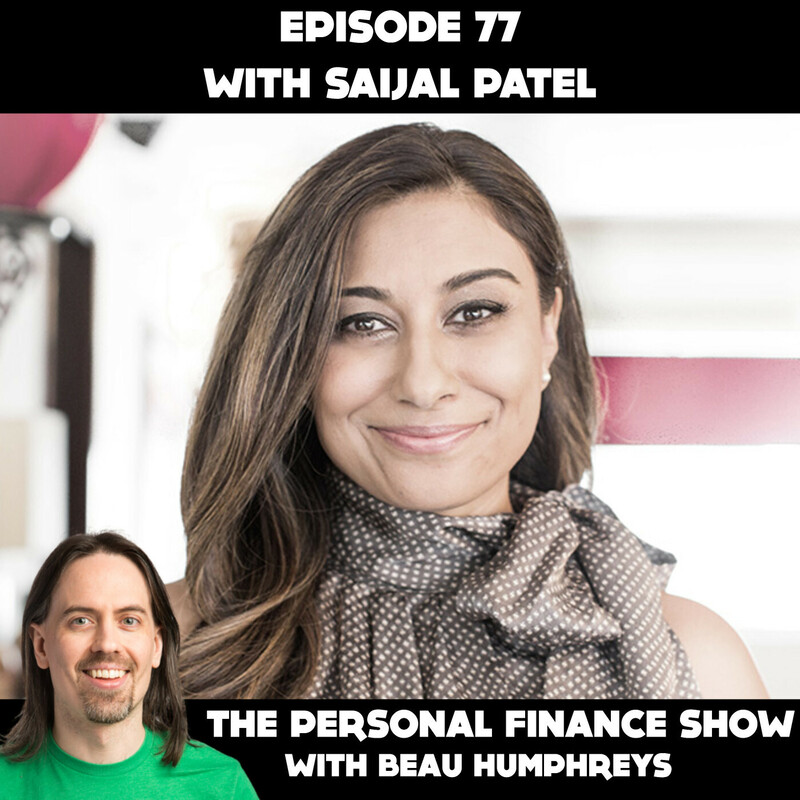 Danielle joined me in Dufferin Grove Park in Toronto to tell her personal finance story. 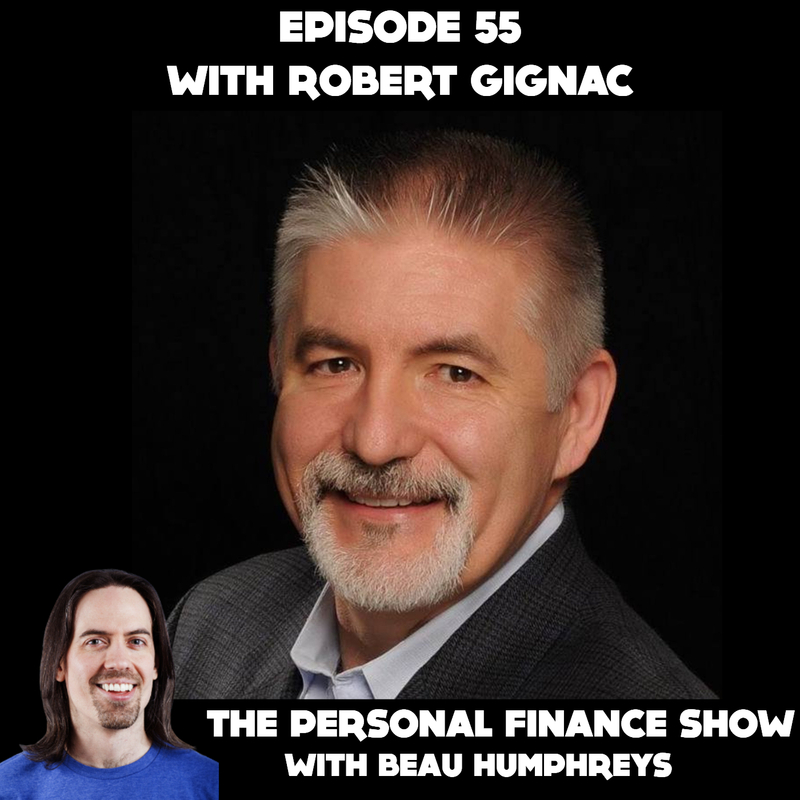 Robert Gignac wants you to know that you are capable of creating the financial future you desire. But you can’t create a financial future if you don’t know anything about your financial present. 17 years ago, Robert lost his job in IT and realized he was actually doing ok financially. Sure, the money he had accumulated wouldn’t last forever, but as long as he generated some income to fill in the gaps along the way, he would be fine. Robert only knew this because he had a financial plan in place. If you are laid off and don’t have a financial plan, the only thing you can do is wonder if you’re going to be ok. You might get stressed out looking for a new job and panic if you don’t find one right away. With a long-term financial plan, you don’t have to wonder. You’ll know if you’re ok or not. But this personal finance stuff is really dull so Robert decided to write a book called Rich Is a State of Mind, to try to convince Canadians that taking control of your money is easier than they might think. A highly sought-after speaker, Robert delivers dynamic keynote speeches and interactive workshop programs to International organizations, financial industry conferences and private clients. 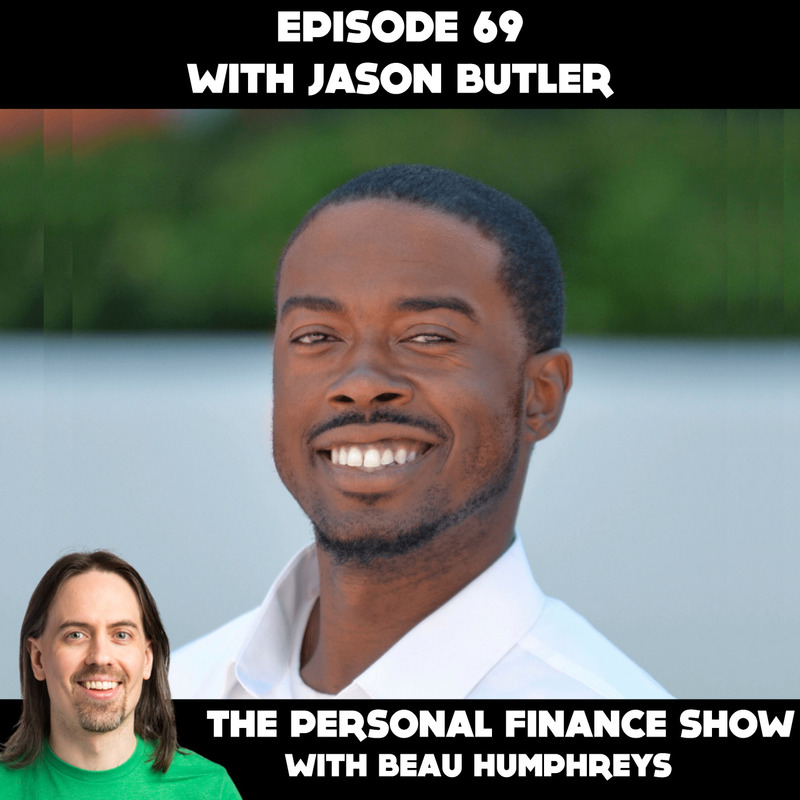 He also has a podcast called Money, Motivation and More and a TV show called We Talk Money. 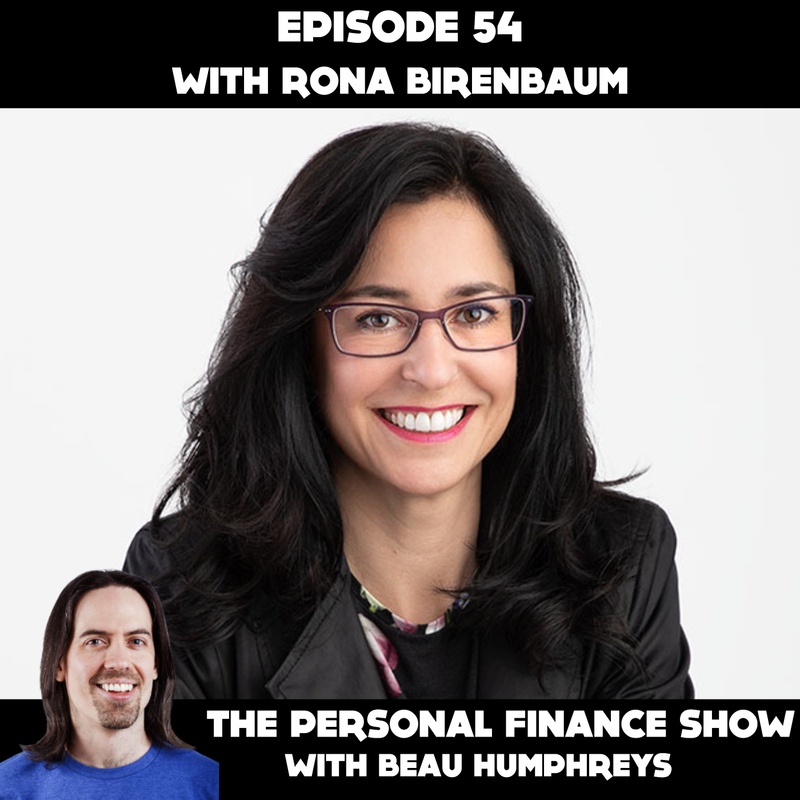 Robert joined me in the studio to tell his personal finance story.